Experience the Difference® is a registered trademark of H2O International Inc. 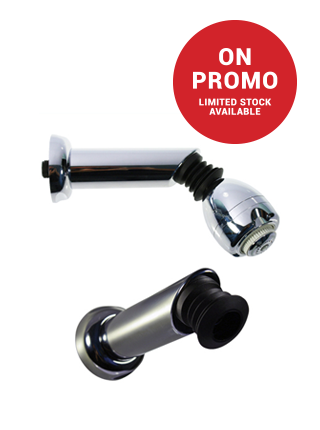 The Chrome Plated Shower Filter Arm is an alternative shower filter option that replaces your existing shower arm/spout, so that you can then utilize any standard shower rose. 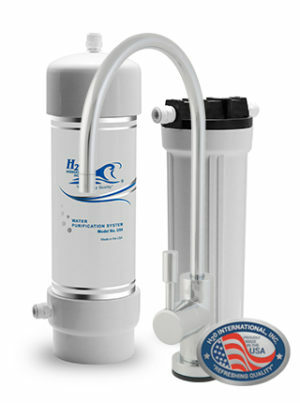 The unit uses a replaceable filter cartridge housed inside the shower arm, which can be easily removed when replacement is required. Coming in an aesthetically pleasing chrome finish, this shower filter is a good option for showers where there is limited height between the floor and the shower arm/spout. SKU: CTU029. 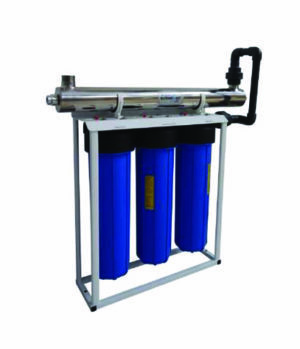 Category: Submerged Prices, Water Purifiers and Filters, Shower Filters. We recommend replacing filter every 6-9 months. HEALTH: Chlorine can be inhaled and absorbed by the skin during hot showers, leading to potential health problems. SKIN: Chlorine irritates and dries your family’s skin. HAIR: Chlorine damages hair texture and fades colour.